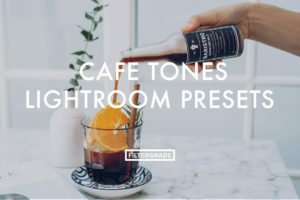 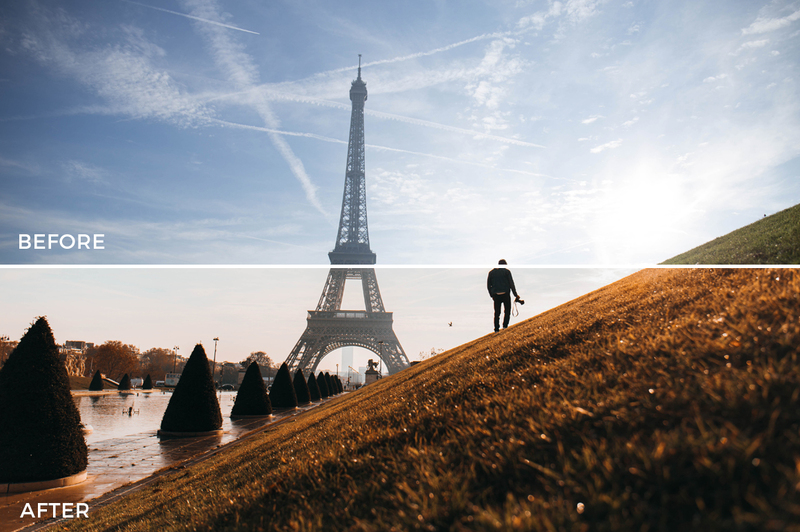 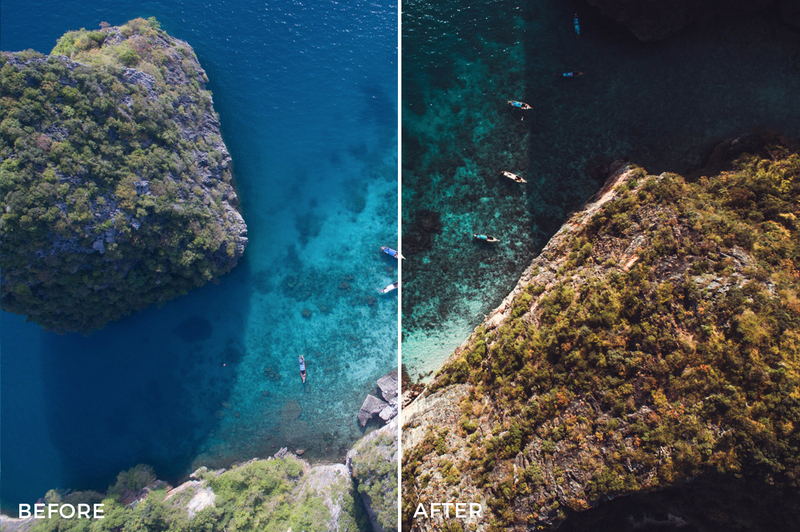 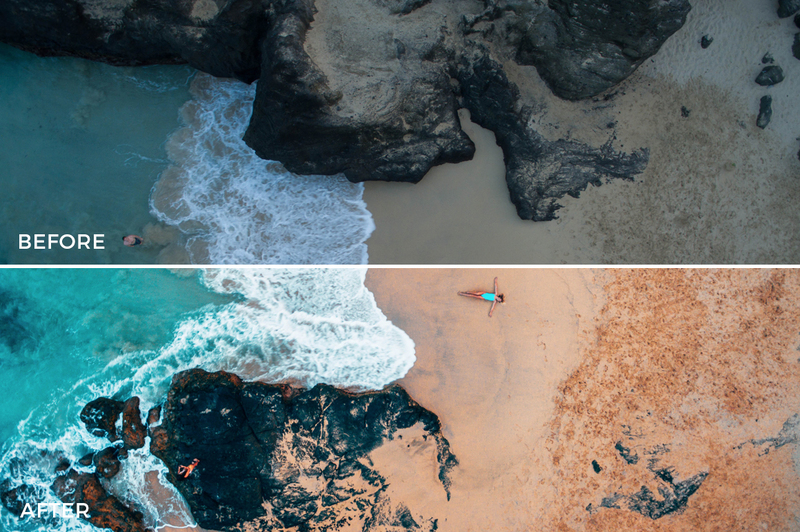 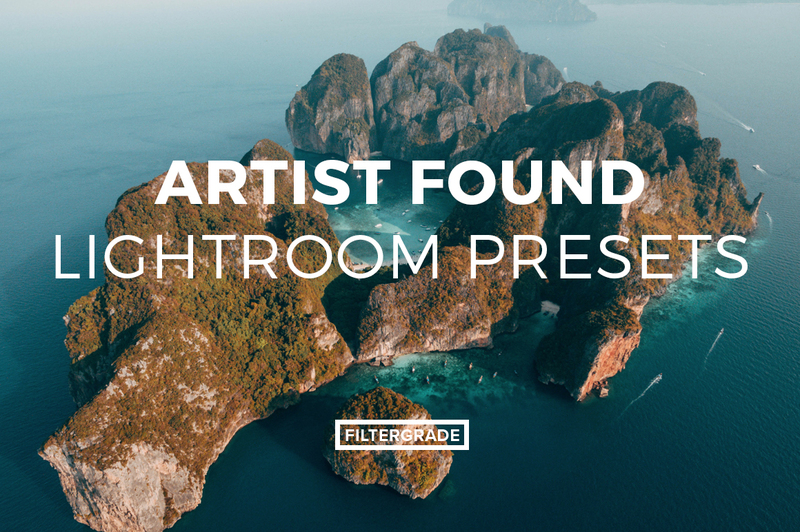 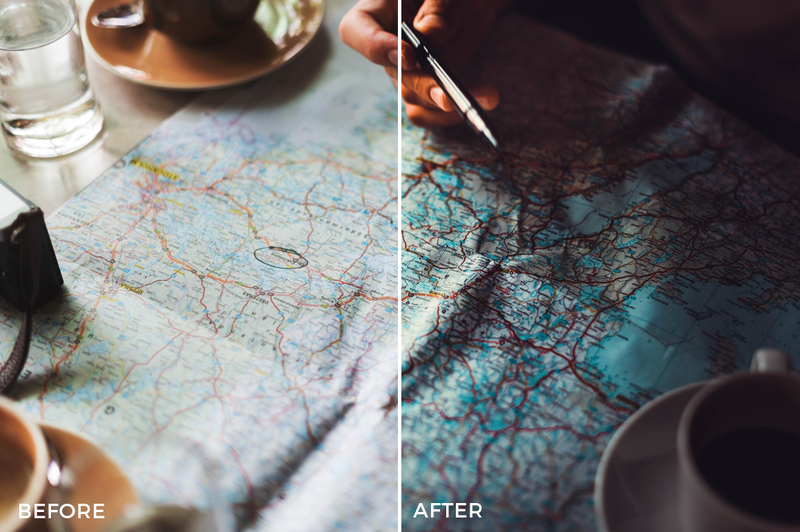 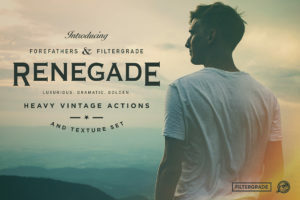 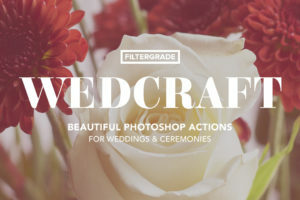 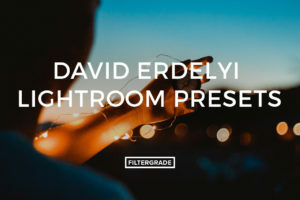 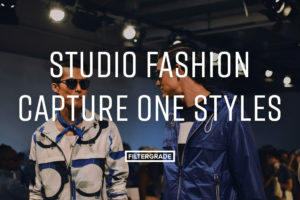 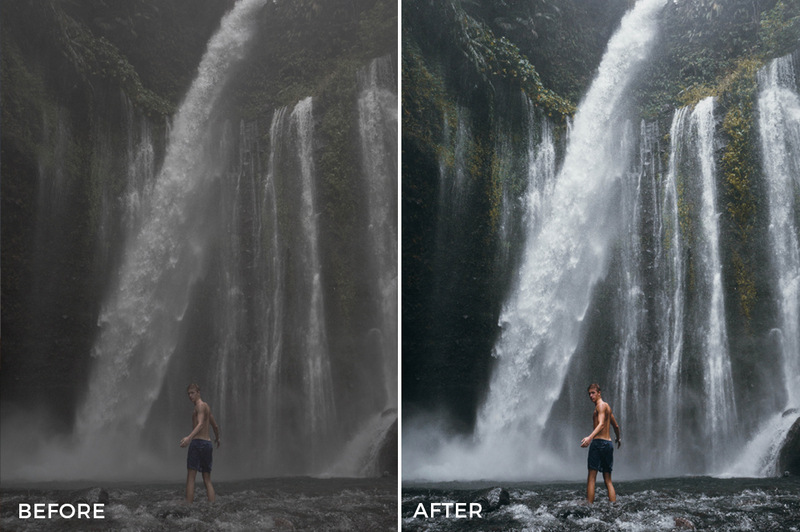 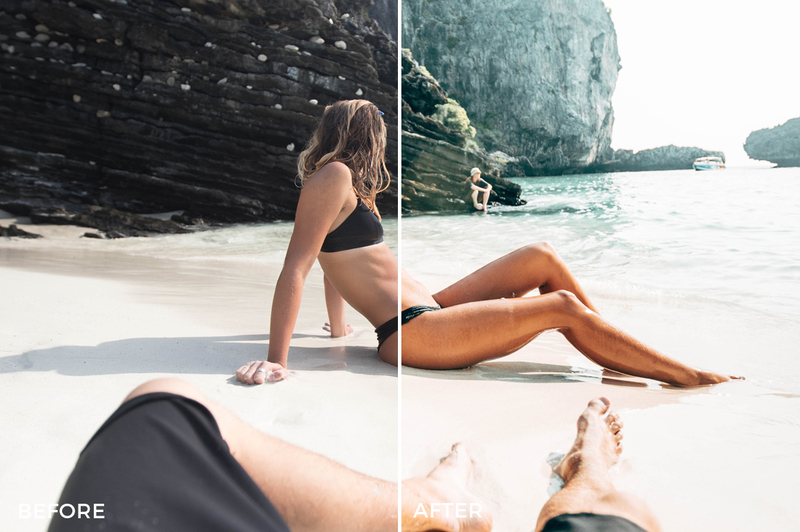 The first pack of incredible lifestyle presets from the creative duo at Artist Found. 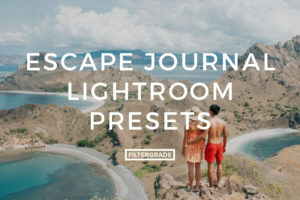 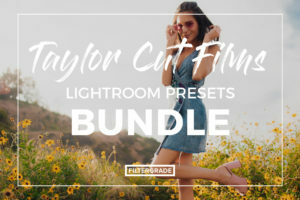 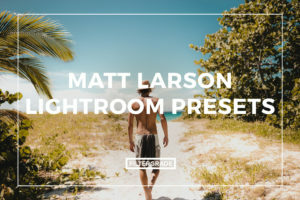 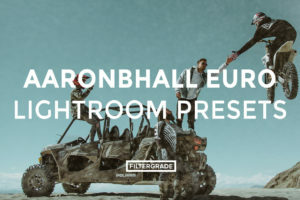 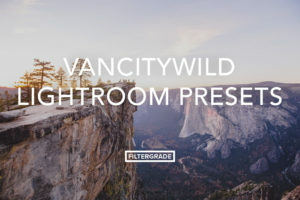 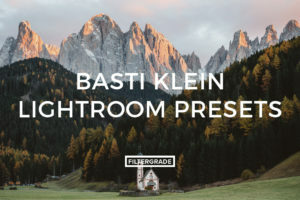 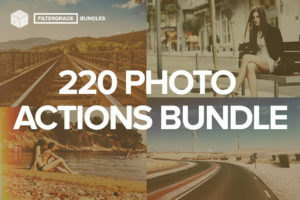 This pack is the perfect bundle for editing warm travel and lifestyle photos. 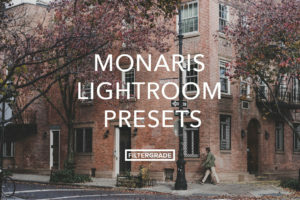 Combining both of their skills they have created these wonderful presets for you to use. 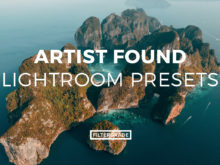 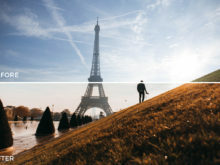 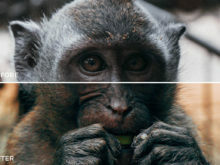 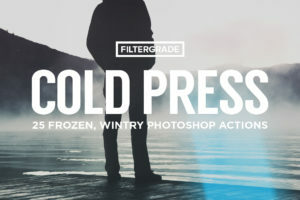 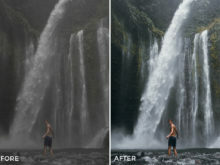 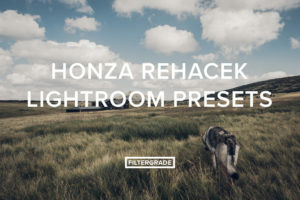 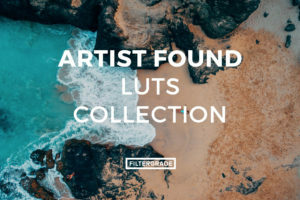 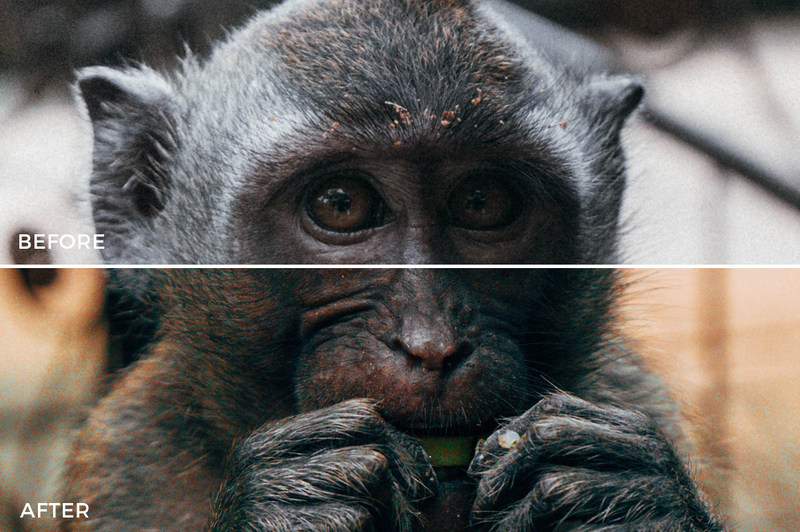 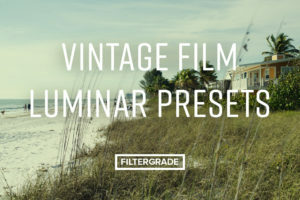 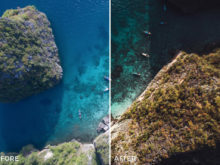 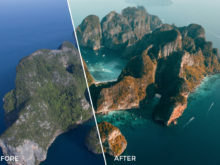 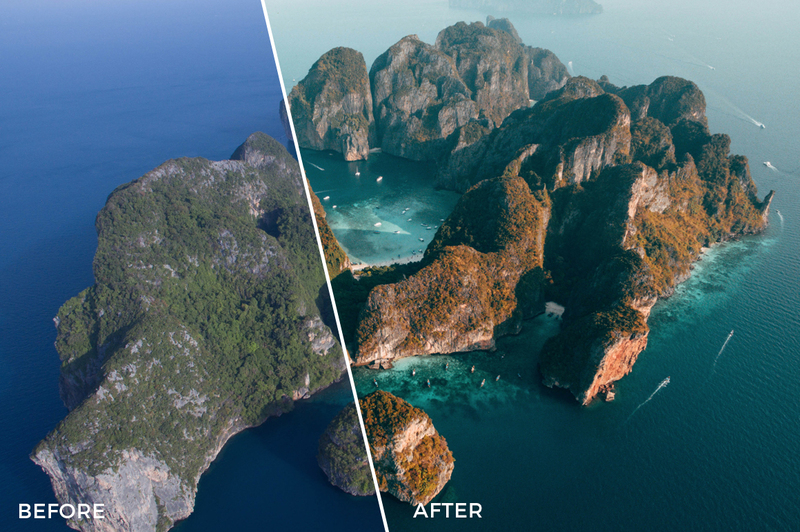 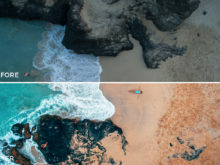 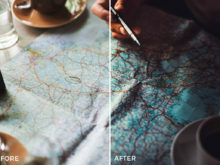 Start editing with the Artist Found presets today.